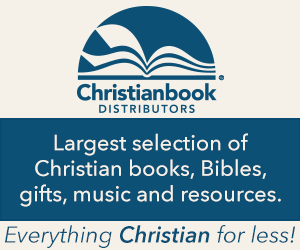 Q&A – Why Do Some Christians Have Longer/Shorter Bibles? Question: AH! I just discovered that some Christian groups have more/fewer books in their Bible, and now I’m afraid I can’t believe anything anymore! What do I do? Short Answer: DON’T PANIC! We all agree about the New Testament. In the Old Testament … it’s complicated, but the positions are all reasonable. Q&A: Are the Additions to Daniel Reliable?